Best Bubble Parties was created to create memorable and unique entertainment for children of all ages. Born out of a desire to create experiences that are not "just another kids party", our Bubblists™ make a commitment to take the best and make it better. Best Bubble Parties provides entertainment that is highly engaging, FUN and educational. 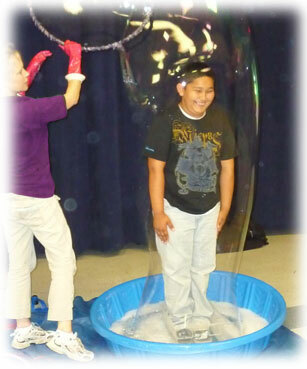 We combine incredible bubble visuals with interactive formats that involve the audience from start to finish. Our mission: To create an experience that is entertaining always, educational sometimes, and stuffy never! Specifically, we promote the fun of learning new things; the fun of science; and exploration of our world. And most of all, we promote the idea that this world is full of adventures waiting to be discovered. In our bubble parties, children learn that they can create magic and see the world in a whole new way. 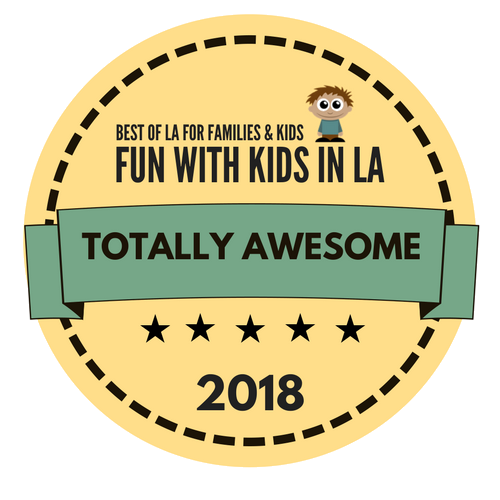 Best Bubble Parties serves the Los Angeles area, San Fernando Valley, Orange County, San Gabriel Valley, Ventura County, Riverside County, San Diego, and Santa Barbara. We are headquartered in Van Nuys, but we do our best to minimize travel fees to other areas.